Meet the Future — The Babies! 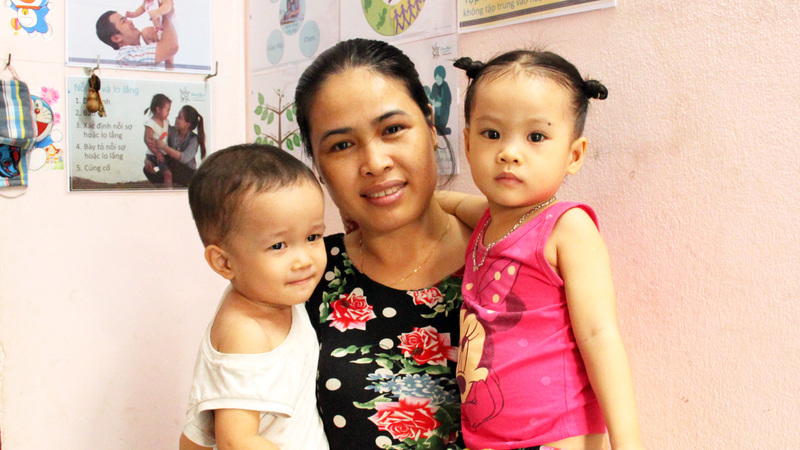 Nhi’s mother, Hang, has good reason to worry about her little daughter. 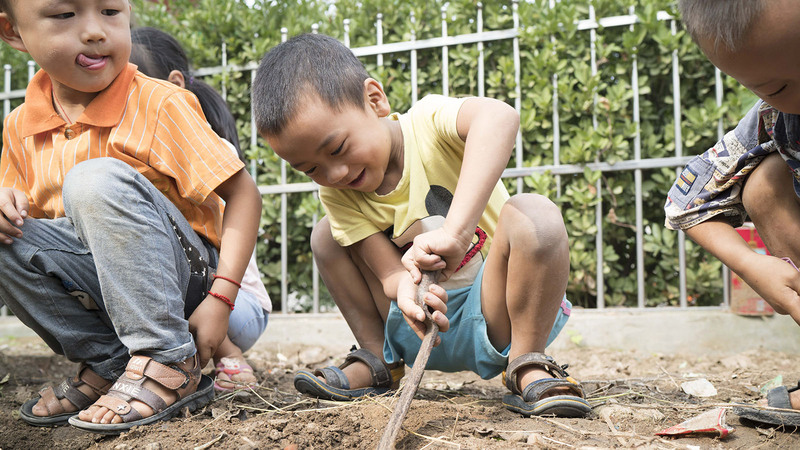 Vietnam’s’ nightly news reports horror stories of abuse and neglect of migrant workers’ children in fly-by-night daycare centers popping up across the country’s many factory zones. We know from experience that the care providers aren’t evil; most abusers are simply ignorant and untrained. 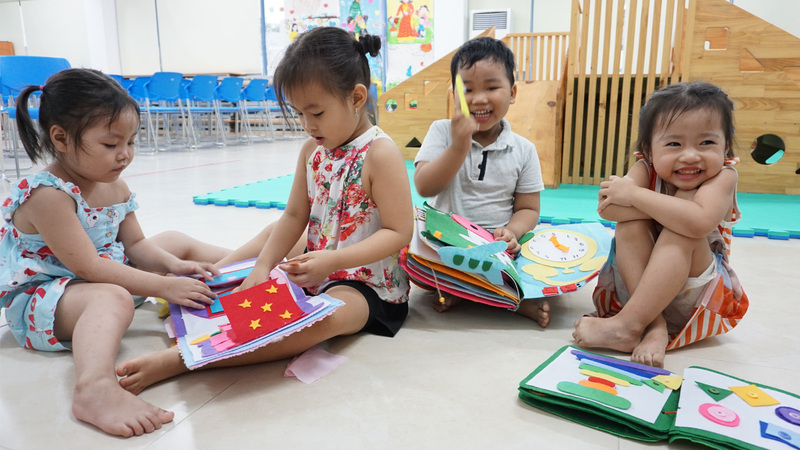 How we wish that all migrant children like Nhi could spend their days safe and loved in places like OneSky’s Early Learning Center in Da Nang! And we know the government wants that too. But it cannot happen overnight. Still there is some good news for Hang and Nhi…. 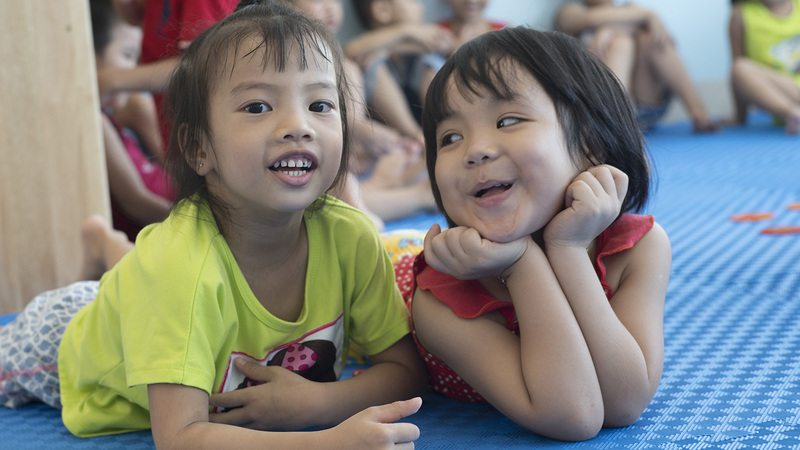 Just a few months after our Da Nang center opened, OneSky’s Vietnamese training team began training local home-based care providers how to work with vulnerable children using OneSky’s proven approach. The response has been overwhelmingly positive! And now, Vietnam’s Ministry of Education and Training has invited OneSky to train in almost 200 industrial zones across the nation! It’s a massive undertaking but with the help of government and our supporters, we will find a way. All children belong in loving families. We have seen the damage done to those abandoned and left behind. 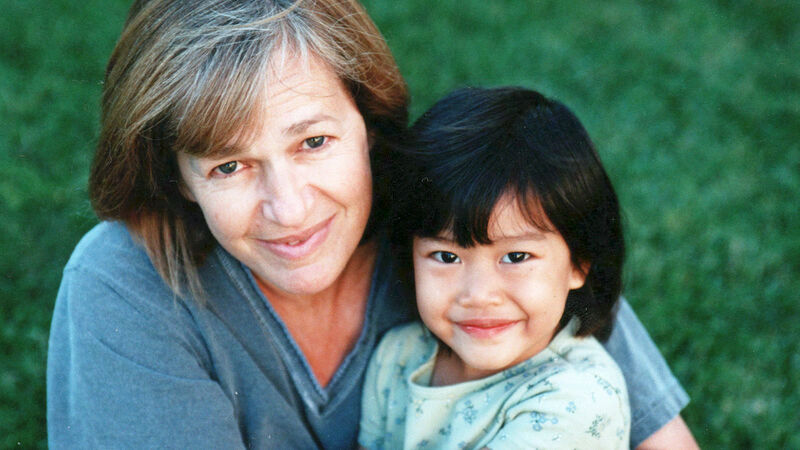 OneSky will do what it can to keep fragile families like Hang and Nhi’s together. 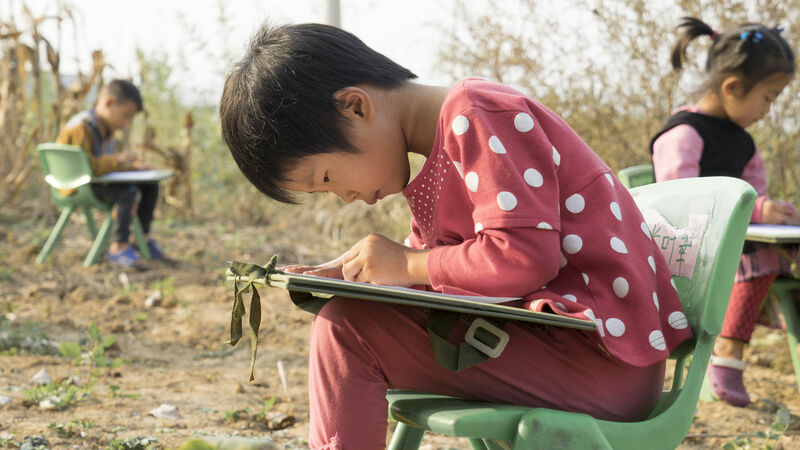 Little Nhi, like all children, deserves the future of her dreams. Nhi’s name has been changed to protect her privacy. Her story is based on the experiences of children OneSky serves. Can you jump up high for grandma? 20 Steps: How love transformed one child’s life, and thousands more f... I Have Never Felt So Proud of My Son!